Welcome to my website.  Its all about wild foods and foraging in the UK. It will show some identification info and lots of tasty recipes! Remember to always check with an expert before eating anything you find!